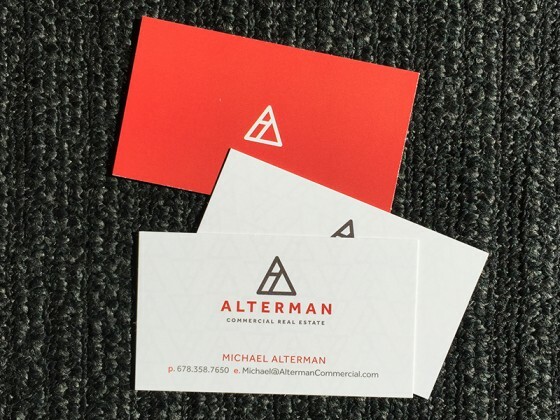 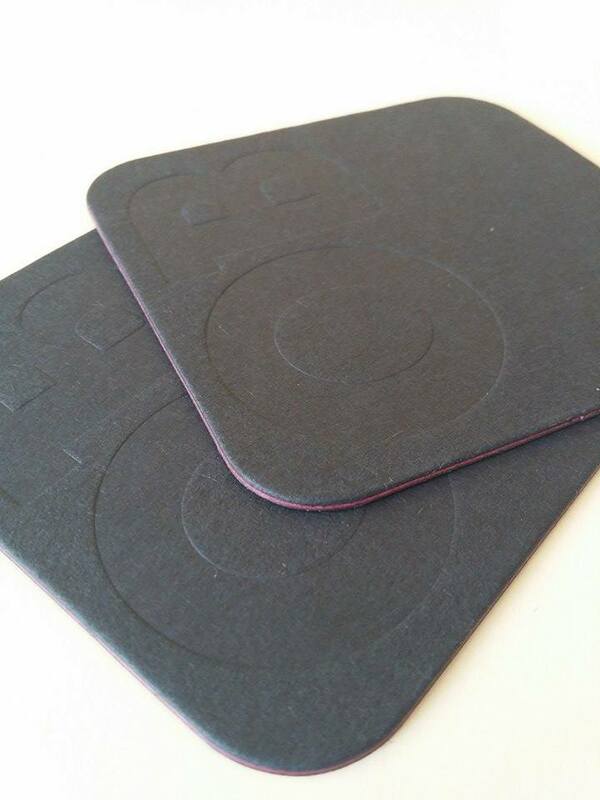 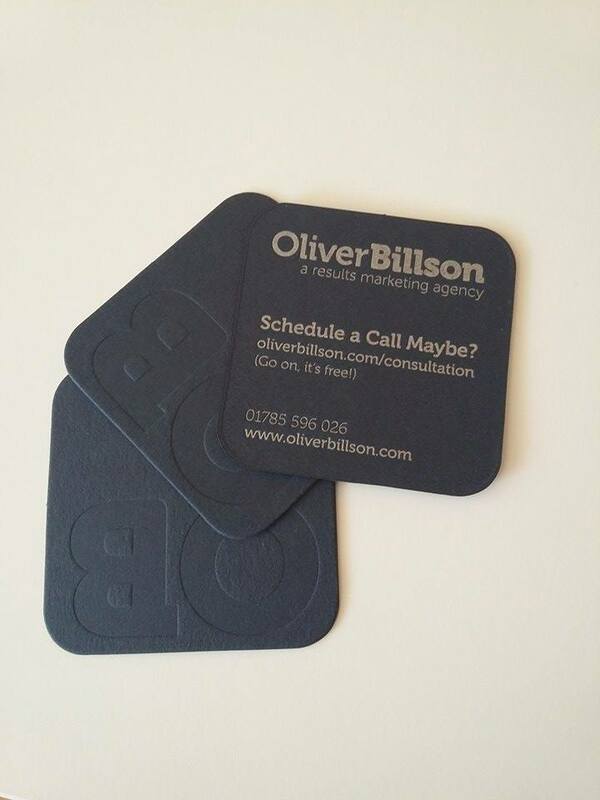 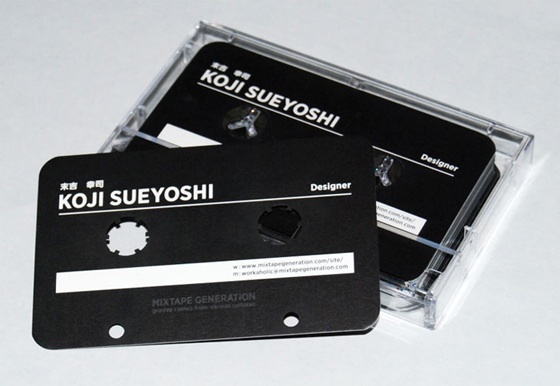 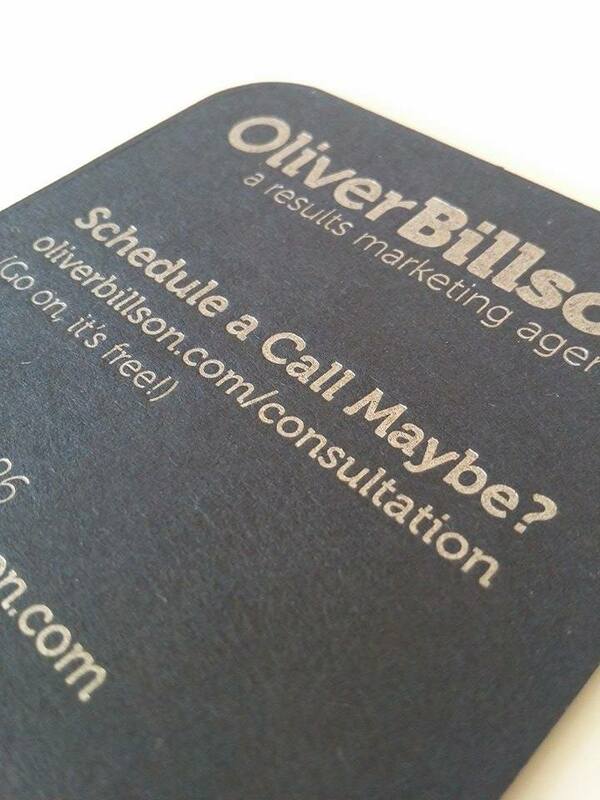 These square and rounded cards are the business cards for Oliver Billson Marketing, made by Typoretum. 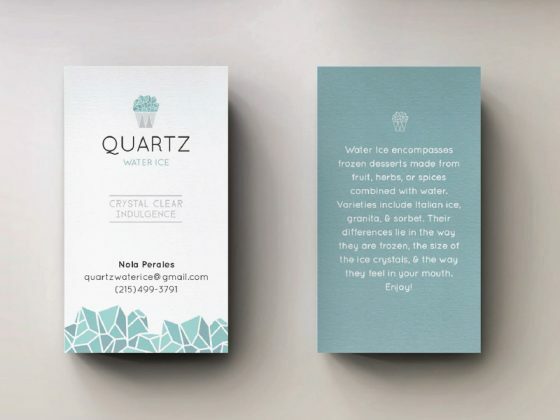 The cards have a blind debossing, custom die-cutting and silver ink on triplexed 700gsm Imperial Blue/Fuchsia Pink/Imperial Blue Colorplan paper. 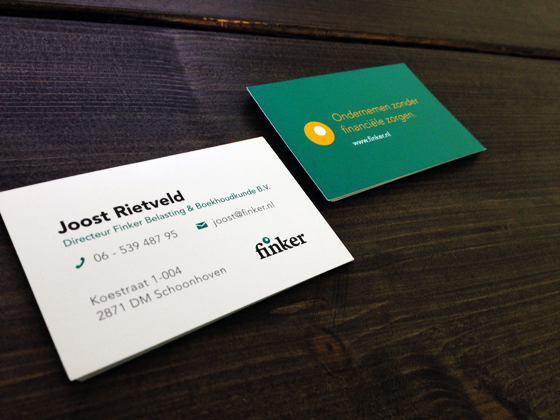 Very nice and creative work.